Offering exquisite quality and soft, supple texture, this range of Alpaca Rugs is an ingenious collection of comfortable and neutral designs for the modern home. Each rug features at least one breed of Alpaca wool, from Suri to Huacaya alpacas. Each Alpaca Rug is power loomed using high quality alpaca wool mixed with luxurious and silky Tencil fabric yarns. 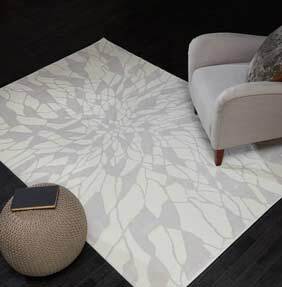 Each of the rugs produces a neutral yet eye-catching feature for your home and the designs are fitting for both traditional and contemporary interiors. Durable and designed to last, each Alpaca rug is water repellent and retains its authentic, original colour well.